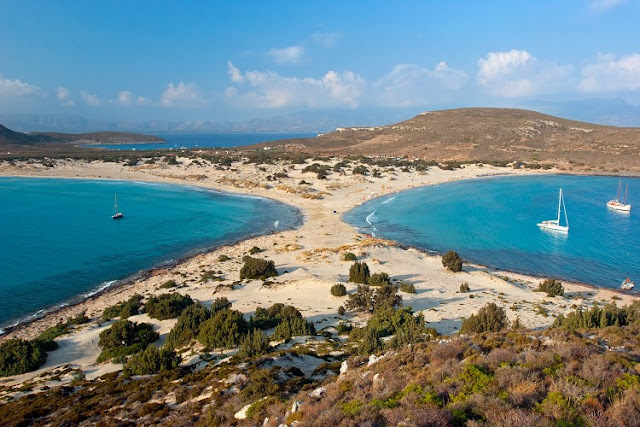 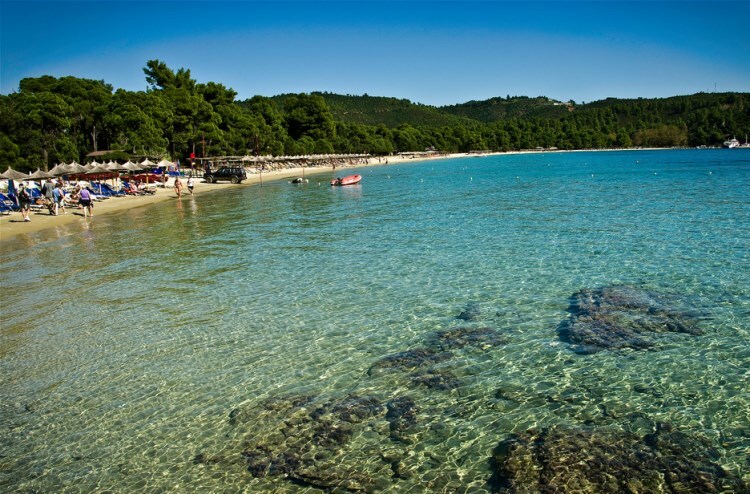 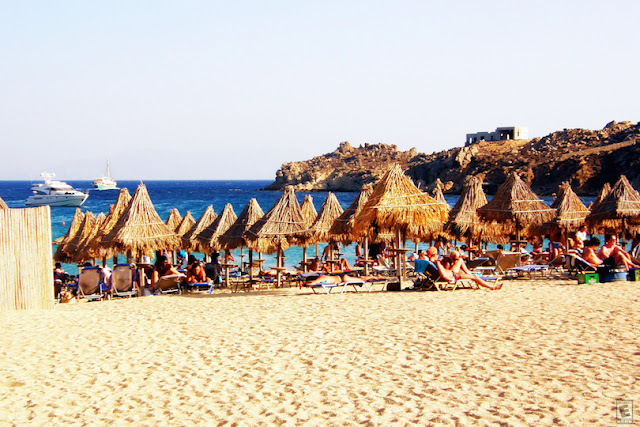 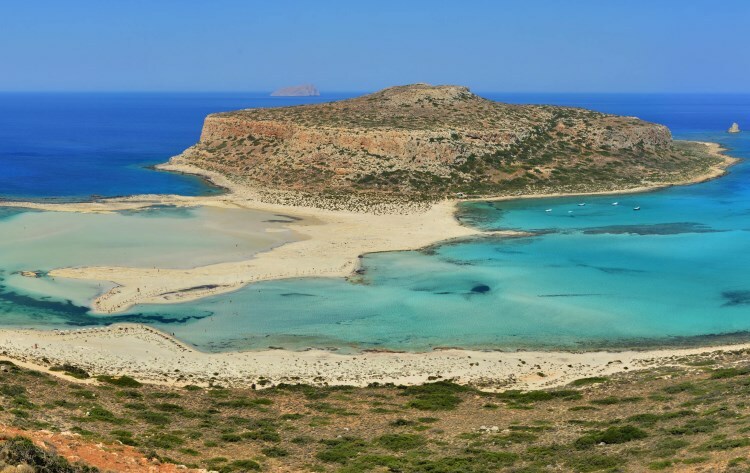 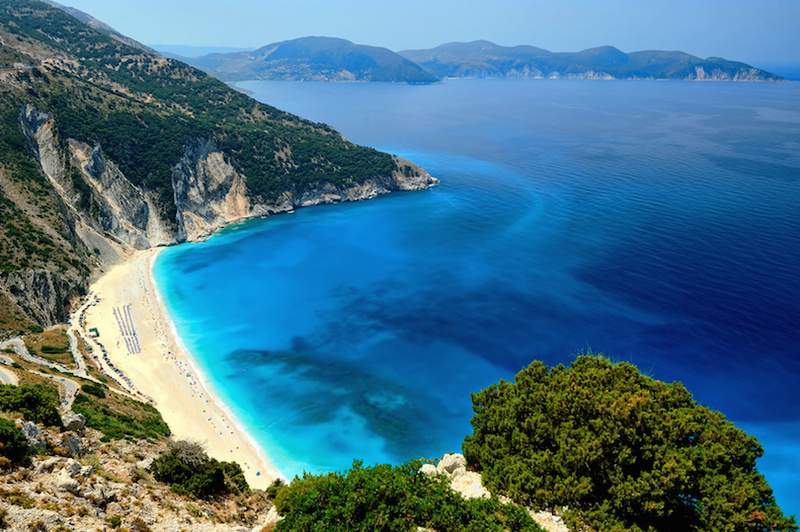 Greece is known all over the world for its stunning beaches. 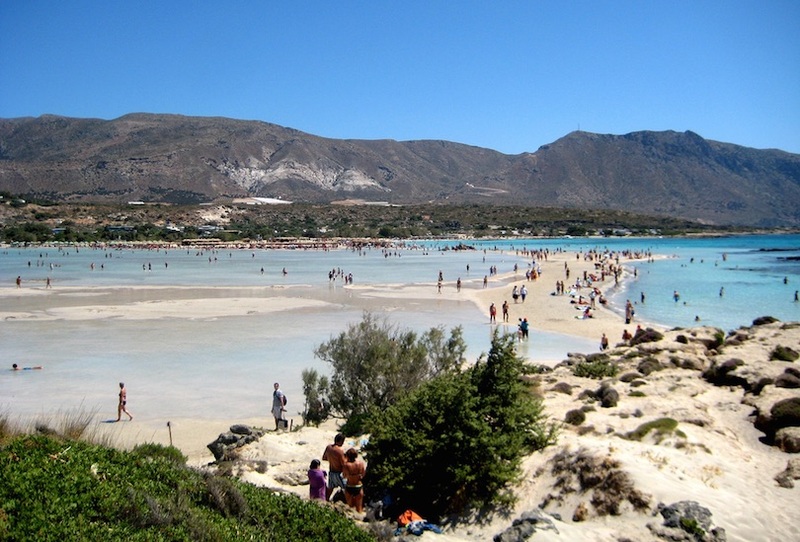 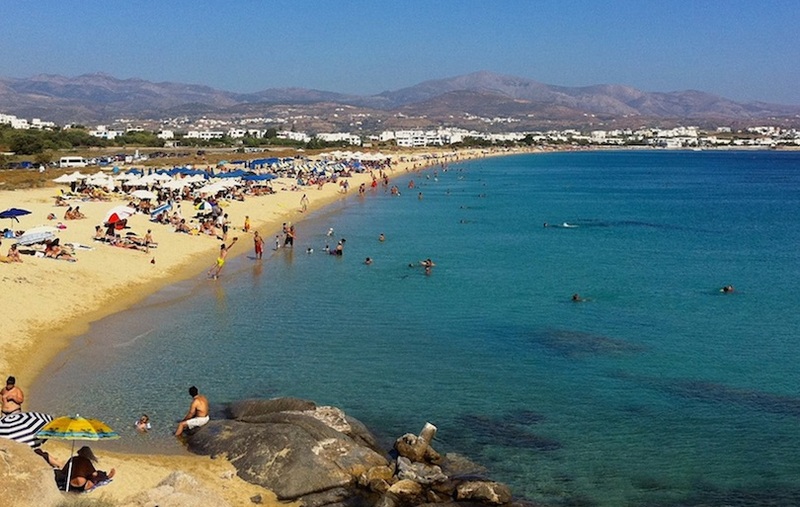 Millions of tourists come to Greece every year to enjoy the sea, sand and fresh air in the beachside. 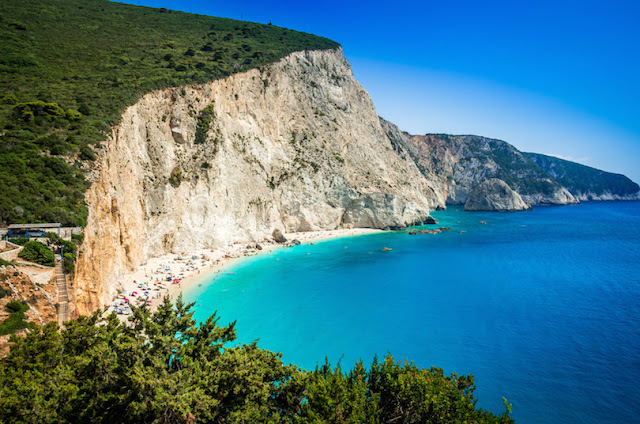 Maybe it's because the Greeks have had thousands of years to perfect the white wine and grilled seafood that goes along with being at the beach. 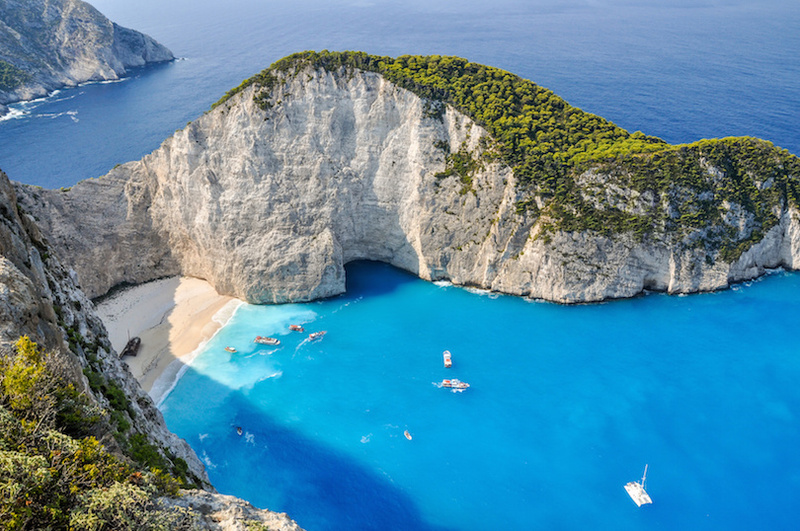 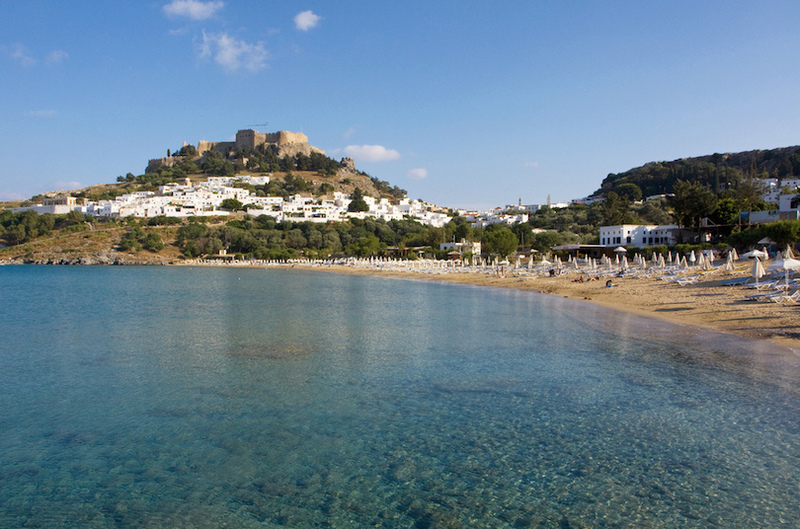 And, if you travel smart, Greece can be a great budget travel destination.